If travelling on a Disney cruise has been on your family’s vacation to-do list for awhile, now is the perfect time to start planning! Book your magical voyage onboard any of Disney’s available sailings by February 15, 2017 for only 50% of the required deposit to secure your itinerary! This newest offer is valid on any new reservation for a 7 night or longer Disney cruise, departing between June 17 and December 30, 2017. The balance of the trip is due at final payment time, which is 75 days before your sail date. 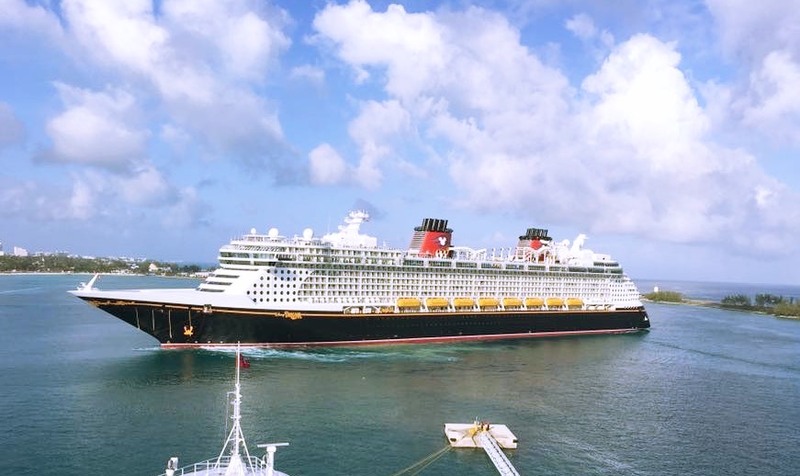 Choose from the many tropical 7 night cruises to the Caribbean or the Bahamas, including a stop at Castaway Cay, Disney’s private island in the Bahamas! Or, you can select one of their other itineraries that sail through Europe or Alaska, or the Canadian Coast. And with your choice of Florida, Texas and New York, choose the port that is most convenient for you! For the ultimate Marvel or Star Wars fans, choose from select sailings that include a “Marvel Day at Sea” or “Star Wars Day at Sea” for a fun-filled cruise with select activities, merchandise, entertainment geared toward Marvel and Star Wars. It’s a must do for the ultimate Marvel and Star Wars fans! Valid on all 7-night or longer sailings that do not require final payment at time of booking and take place between June 17, 2017 and December 30, 2017. Contact me today for your complimentary travel quote and let’s see if we can find you the right cruise vacation for your family! Start your magical vacation travel planning here!